For those who haven’t heard, Operation American Spring is a group of so-called patriots led by retired Col. Harry Riley, who are planning to demonstrate in Washington on May 16th. Their announced aim is to oust politicians they deem corrupt, and to replace them with politicians they like. OAS is claiming the authority of the Constitution and Declaration, to “throw off the bonds” of an unjust government and to redress grievances. There’s just one problem. Transferring power by these methods is totally unconstitutional. If we follow this lead, we can forget elections and voter sovereignty. The Founders took great pains to create a government that would prevent the changeable passions of a group in frenzy from imposing their will on the rest of the country. The slow, deliberative nature of our electoral process exists to temper the passions of just such a furious mob with its great potential for violence and anarchy. The constitution guarantees the peaceful transfer of power through the consent of the governed. 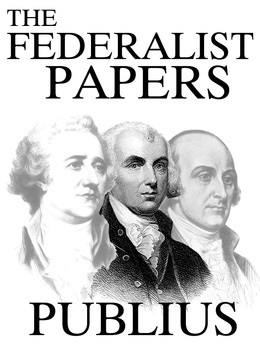 It doesn’t matter how many papers OAS submits to Congress to get the Obama administration and John Boehner to resign. They can’t usurp and disregard our electoral process. To do so is to destroy the civil rights of the rest of the country who voted in 2012 and who certainly have a stake in November, 2014. 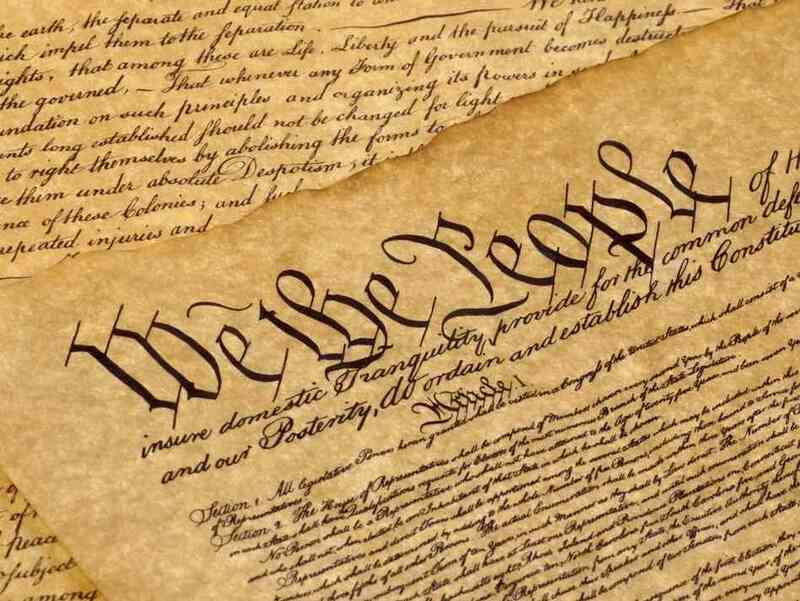 And for the support of this Declaration, with a firm reliance on the protection of Divine Providence, we mutually pledge to each other our Lives, our Fortunes, and our sacred Honor.– What is unconstitutional about this? Is this not revolution towards a government that will not listen? You cannot vote new people in when there are dead people voting and whole towns “miraculously” all voting for one candidate. We have protested. We have written letters. Our representatives ignore us and go against their oath daily. The Constitution says we can remove them…..and not by voting either. Alas, it would appear that time has come. As I say above, where voter fraud exists, that is the problem to address. Just because some are corrupting the voting process doesn’t mean we should too. We do that and we lose any moral high ground.